The last two weekends have been full of friend time, and the next three weekends will be about the same. Spending time with friends both at home and away from home is so much fun. Friend time has so many benefits, like therapy. 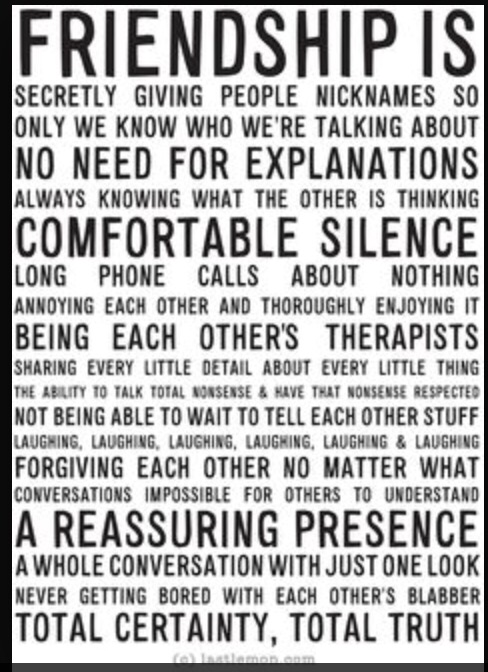 Some benefits very obvious, some maybe not as obvious… however all positive when you’re friends with the right people!